The Baronial Polling is Announced! Blatha an Oir is a local branch of the Society for Creative Anachronism (SCA), a non-profit educational organization devoted to the research and re-creation of pre-seventeenth century skills, arts, combat, culture, and employing knowledge of history to enrich the lives of participants through events, demonstrations, and other educational presentations and activities. Our Barony extends across Tacoma/Pierce County, Washington, and is centrally located in the Kingdom of An Tir. 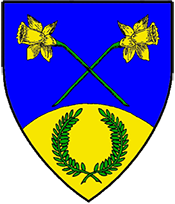 We are the sixth oldest Barony of An Tir, elevated to baronial status in 1983. Blatha An Oir was originally a shire of the Barony of Madrone. Geographically, Blatha an Oir is bounded to the north by the Barony of Wyewood (South King County) and to the south by the Barony of Glymm Mere (Thurston and South Mason Counties). The Barony of Dragons Laire (Kitsap County) lies to the west. The Barony of Vulkanfeldt (Yakima and Yakima County) lies across the mountains to the East. We are proud to host Autumn War, which is not only our biggest event but the largest war event in the Kingdom of An Tir. 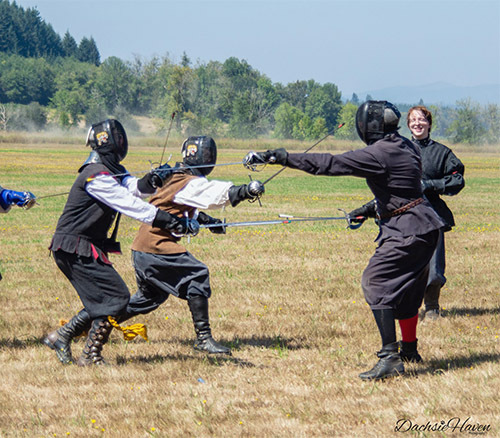 People from as far as Canada and southern Oregon come to our barony to engage in archery, thrown weapons, heavy armored combat, and to learn an teach a wide selection of arts and sciences. They also come to enjoy the company of others with an interest in medieval culture. 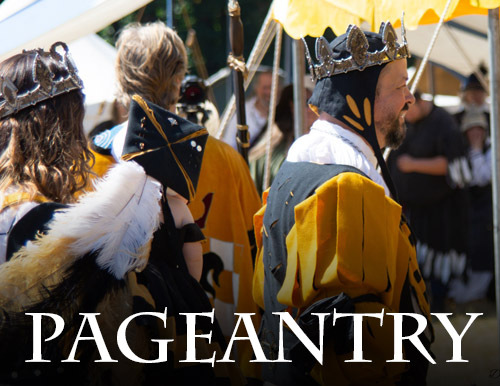 The Barony also hosts Harvest Feast, Candlemas, Sergeants Trials, and Embers and Ambrosia, which is an exciting event that includes the Daffodil Archery Tournament, the Baronial Arts and Sciences competition, and the Baronial Bardic competition. Lord Defender is the Barony’s championship trials for heavy armored fighting, rapier, archery, and thrown weapons. 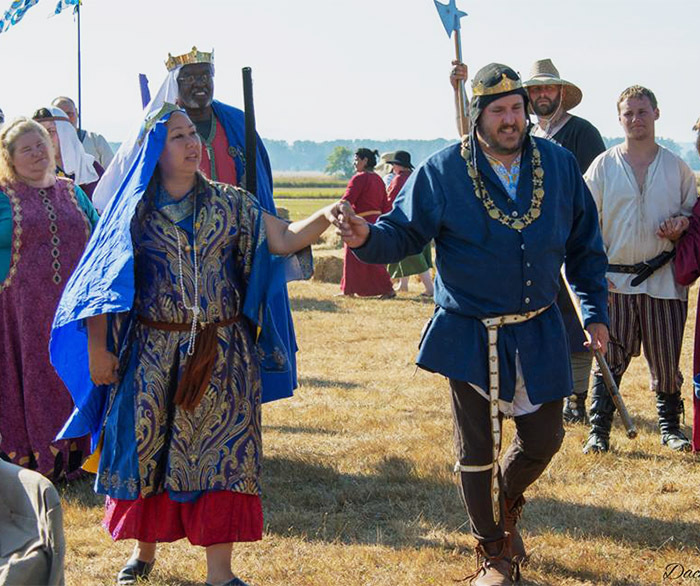 Baronial champions in each field have the honor of serving the Barony for a year until the next Lord Defender tournament is held and new champions emerge. Our members come from many walks of life. 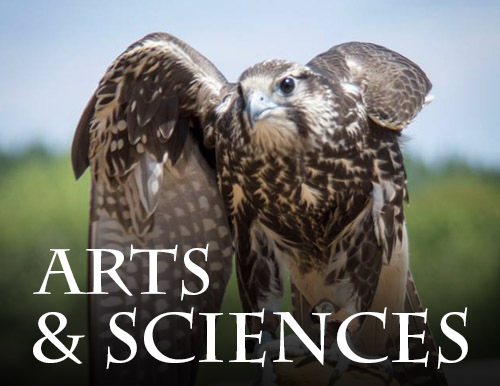 We share an interest in the history and culture of the Middle Ages and Renaissance and pursue that interest through Experimental Archeology. This is just a fancy way of saying we attempt to duplicate the many Arts and Sciences of hundreds of years ago. We study combat techniques, arts and crafts, social structures and dress of the period. 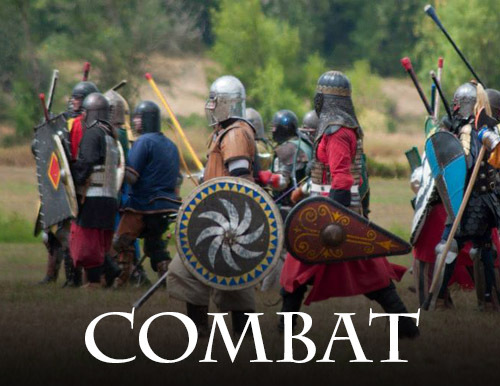 This includes heavy armored combat, rapier, archery, spinning, weaving, dyeing, tailoring, embroidery, brewing, heraldry, carpentry, joinery, carving, blacksmithing, and much more. We encourage a hands-on approach to history. This study starts in the library but moves quickly to the forge, needle and tourney field. There is so much to discover and try in the SCA, and in the Barony of Blatha An Oir. We hope you will decide to get involved with our Barony. We learn from studying, experimenting, and sharing our knowledge. Please look around our website, and contact our Chatelaine, Francisca de Rosil for more information on what you can do in the SCA!